Robert Hepler "Rob" Lowe (born March 17, 1964) is an American actor. Lowe came to prominence after appearing in films such as The Outsiders, Oxford Blues, About Last Night..., and St. Elmo's Fire. 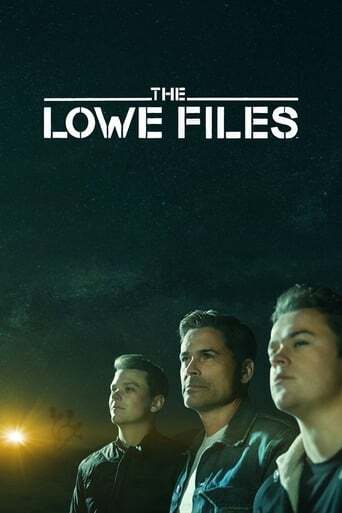 On television, Lowe is known for his role as Sam Seaborn on The West Wing and his role as Senator Robert McCallister on Brothers & Sisters. He is currently a main cast member of Parks and Recreation, playing the role of Chris Traeger. Description above from the Wikipedia article Rob Lowe, licensed under CC-BY-SA, full list of contributors on Wikipedia.